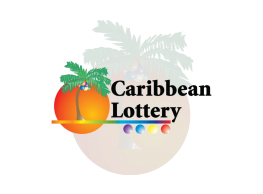 Pick 4 Big Winner! 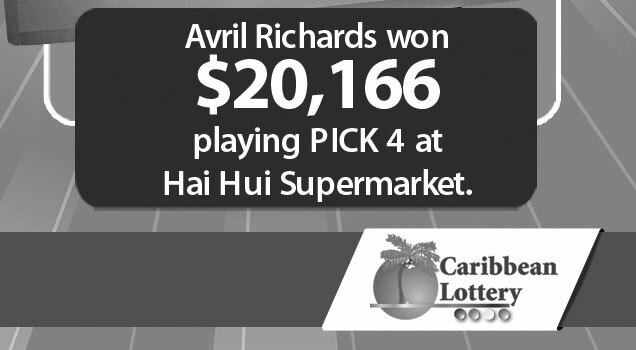 Avril Ricahrs won USD$ 20,166 playing pick 4 at Hai Hui Supermarket. 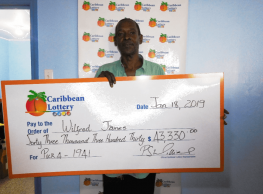 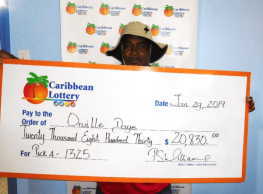 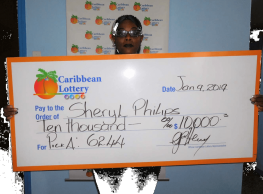 The Caribbean Lottery congratulates Ms. Richards on her big win!